Hello Grade 8s, if you missed last Friday, below is the worksheet for the activity we will continue this for this Friday along with a video example. Please make sure you complete the green demos worksheet. Also be prepared to answer the following questions. I will do a homework check! 1. What is the role of the coefficient in the equation? How does it change when it is positive and negative? The study guide for math can be found below. Students your unit test for probability is tomorrow and you are allowed at two sided index card to use during the test. Percents Study Guide> Below is a link to a study guide and practice questions for your test on Monday. Keep track of any questions you have and we can go over them before the test! Have a great weekend. Hi all, tomorrow you will have a homework quiz on Multiplying and Dividing Fractions. Below are the worksheets that can be used for the homework quiz. Exercise 1/2 and Exercise 4/4, The link can be found below, make sure you scroll down. In math we have been working on Volume Word Problems. The notes and worksheets are listed below. The worksheets should be done by Monday as our unit test is on Wednesday Dec 20, 2017. Here is a copy of the notes we covered today! 8-3 you will work on the lesson challenge in class tomorrow! 8-2 please finish page 169 #4,6,9. The link to the textbook can be found below. Students are to complete pg186 #5,8,9,10,11. Do your best, if you get stuck we will go over them tomorrow! Today we worked on order of operations. Students are required to complete the lesson challenge on page 315 #4-8,19 and 21. The link to the textbook is below. Today we worked on diving integers with a number line. Students are asked to complete pg 81 #4-6,10 a-c(using a number line), 14 - 15. The link to the textbook can be found below. Page 291 #9-13, for 13 show the algebra chips and 16-17. This week, we have been working on showing multiplication of integers on a number line. For homework students are to finish the "green worksheet". The link to that worksheet is below. Pages, 297-298 #4,5,6,12,13,16,20,21,23,24. Today, we worked on multiplying integers. By tomorrow students are expected to complete pages 20 and 22 on the Link that says Integer Warm Ups. Students are also required to finish page 4 and 5 on the Link called "grade 8 integers"
Links to both pages can be found on the buttons at the TOP! 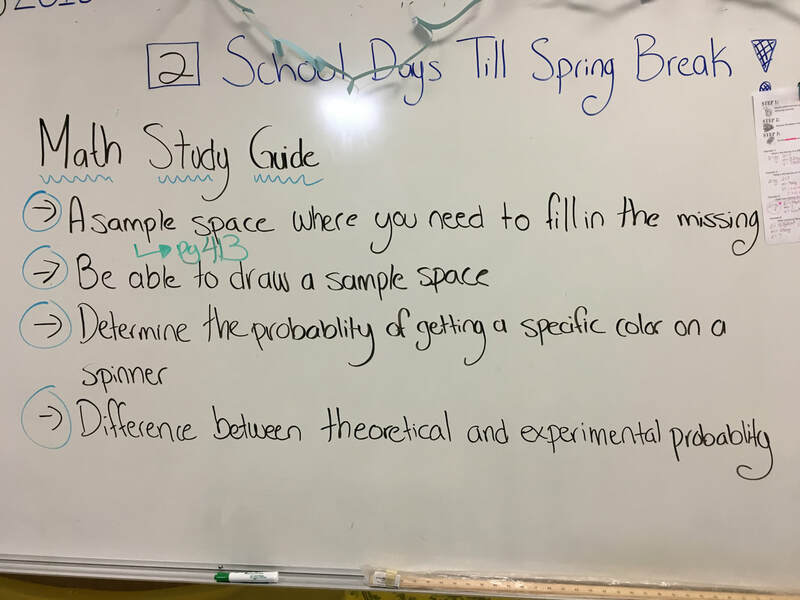 Today Students worked on Day 2. The link to the activity can be found below.